The facial aesthetics and appearance of women can be severely affected by wrinkles and lifted facial tissues.The prime female facial aesthetic treatment we carry out at our clinic is the MACS-Lift. 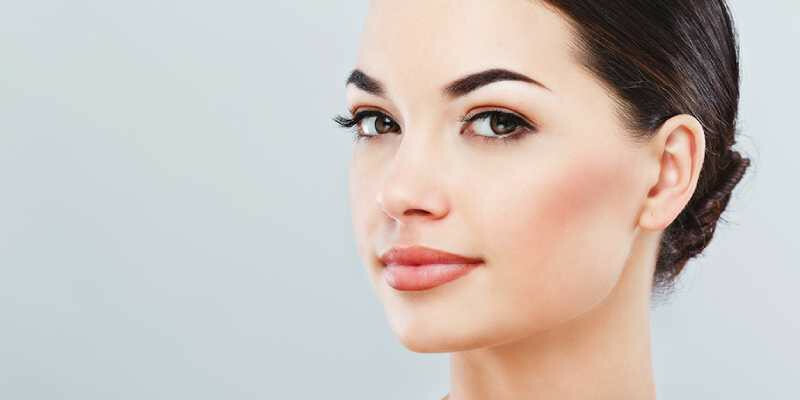 MACS stands for Minimal-access cranial suspension, which is a type of facial rejuvenation surgery to lift sagging facial tissues and to reduce wrinkles. Dr. Parag usually uses this technique where the formerly famous S lift won’t give much results. An S lift uses a larger incision and leaves a larger scar. There are two types of MACS-lift; A simple MACS-lift which corrects the angle under the neck and restores a more refined jawline. The extended MACS-lift is somewhat similar to the earlier mentioned procedure but additionally it uses a third suture placed under the lower eyelid below the outer corner of the eye that extends down on to the malar fat pad region. The best cosmetic surgeon who cares for his patients. He delivers what he promises. I am happy to have found such a dedicated surgeon with passion for his work which reflects in his patients.